TER4RAIL entails a coordination and support action to determine transversal exploratory research activities among different actors that are beneficial for railways. The Shift2Rail Multi Annual Action Plan (MAAP) will play a central role in the establishment of future interoperable railway systems suitable for European society and environment. However, due to the rapid pace of technological change and innovation, it is necessary to be aware of the novel possibilities that can enable an increasingly sustainable progress in this regard. 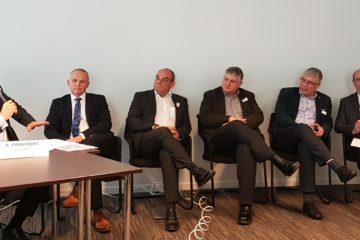 Additionally, the European railway community is represented by different actors (industry, academia, users, researchers, and policy makers) with different perceptions regarding technological applications and different objectives for the future. 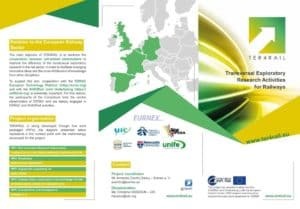 Project coordinator: EURNEX e. V.
TER4RAIL will identify and monitor new opportunities for innovative research and facilitate the cross-fertilisation of knowledge from other disciplines, at what is referred to as the Rail Innovative Research Observatory. Permanent contact with other relevant sectors will have a prominent role in importing disruptive perspectives from other disciplines and facilitating interactions. TER4RAIL will determine and assess the existing roadmaps that drive the future of railways and compare them with the interpretations obtained from the observatory. This analysis will indicate the gaps that require to be covered and serve as the anchor for the prospective roadmaps, among others, the Shift2Rail Multi Annual Action Plan (MAAP). TER4RAIL considers railways as the backbone of future European mobility, as stated in the rail sector’s European Railway Research Advisory Council’s (ERRAC) Rail 2050 Vision published in December 2017, and therefore, it is necessary that TER4RAIL raise arguments that can sustain this essential system. To that end, data analysis and statistical reporting are foreseen and conducted. 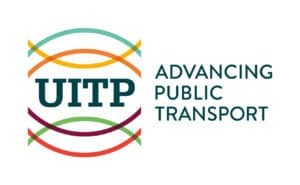 Finally, the work performed under TER4RAIL will be communicated to the transport community, liaising with the Shift2Rail communication team with a correlated communication strategy. A strategy of exploitation of the results will guarantee that these are properly employed in this area with maximum impact. TER4RAIL will be able to select and synthetise a considerable amount of information regarding railways’ futures and transmit them in a consolidated, improved, clear, and understandable manner. This should facilitate the realisation of TER4RAIL’s ambition of being the CSA of reference for the evolution of EU railways. @H2020SME Great to see that there is one RAIL related project among them: “AxleRing: Breakthrough self-charging remote monitoring device for smart rail freight wagons”. 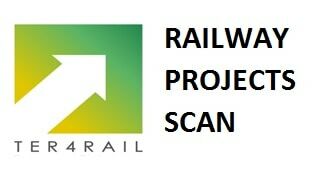 One more to add to our RAIL related projects scan! Project coordinator: Mr. Armando Carrillo Zanuy – Eurnex e. V.